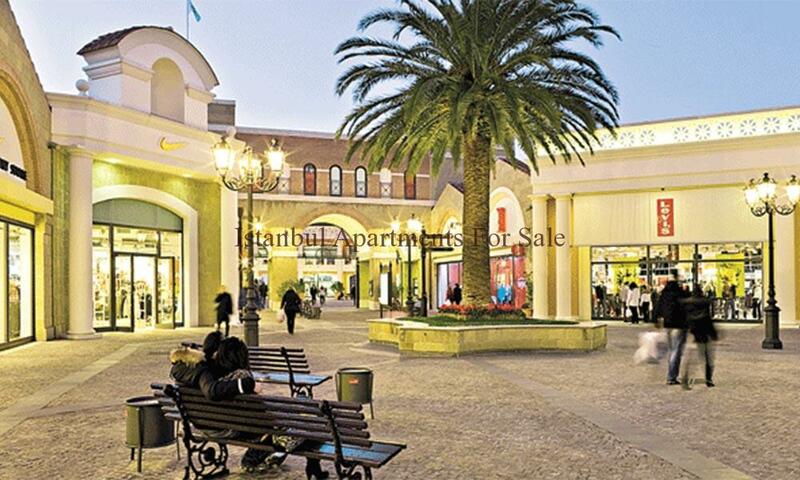 Emaar Istanbul is the company developing the first designer Outlet in Istanbul. Emaar already made its mark with the project it developed in Çamlıca, Emaar Istanbul has got the go for the Florentia Village Designer Outlet Center in Büyükçekmece, Istanbul. The shopping outlet center will offer products from worldwide known brands . Emaar, known for its real estate project in Çamlıca, will now join together the fashion brands of the globe with an outlet project. The company, which has pressed the button for the Florentia Village Designer Outlet Center in Büyükçekmece, will bring important value to the area. Foreseen to cost 130 million Turkish Liras, the project development will comprise of two phases – stage 1 and 2. The project, will be located 7 kilometers from Büyükçekmece, is anticipated to have a total size of 150 thousand square meters. Emaar Istanbul is the company developing the first designer Outlet in Istanbul. Emmar already made its mark with the project it developed in Çamlıca, Emaar Istanbul has got the go for the Florentia Village Designer Outlet Center in Büyükçekmece, Istanbul.